At Raleigh Limousine and Party Bus Rentals, we understand that a Quinceanera is one of the most awaited and special occasions in a young girl’s life. This event symbolizes her transition from a girl to a woman once she reaches the age of 15. This tradition is deeply rooted in the Hispanic culture and is celebrated in a lavish style. Quinceanera Limousine service from Raleigh Limousine and Party Bus Rentals can make your daughter’s Quinceanera extremely special and memorable in Raleigh, NC. We give you an opportunity to celebrate your daughter’s Quinceanera with complete luxury and style. Whether it is a ride from the church or a luxurious day spent with your friends and family we assure you that by hiring our limousine services you can make your daughter’s Quinceanera unforgettable. We will help your daughter in all steps of the way, while making sure that her arrival when she steps out from Raleigh Quinceanera Limousine to the venue is as grand and stylish as possible. 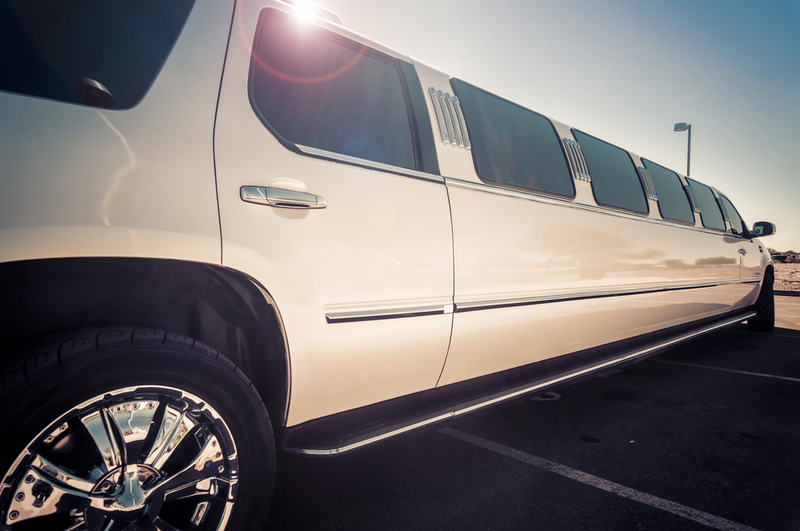 We have classic limousines, SUVs, sedans, stretch limos and party buses for all of your traveling needs. 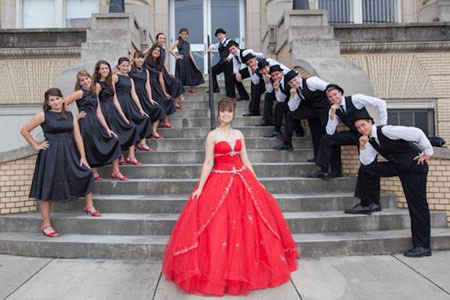 We can also customize our Quinceanera limousine to decorate your daughter’s Quinceanera limo with her choice of music and arrange her transfer from the church for photo sessions. We will make sure that your daughter feels like a princess in our spacious, well designed and comfortable limousines. We have an excellent reputation for providing high quality and reliable Quinceanera limousine and party bus services in all the areas of Raleigh at extremely competitive prices. The fleet vehicles we have for Quinceanera are properly maintained and are driven by professional chauffeurs to ensure you that you have a safe and smooth ride to the celebration venue and church. We assure you that by hiring Raleigh Limousine and Party Bus Rentals your daughter will have the finest and most professional limo transportation experience in Raleigh. We supply limousines for all occasions; unfortunately even on sad occasions when scheduling funeral limousine transportation for family and close friends. We at Raleigh Limousine and Party Bus Rentals take great pride in providing modern and elegant party buses and limos for all of your Quinceanera travel needs. Our spacious limousines and party buses can accommodate a large number of passengers so that you can have a memorable and fun time with your friends on your way to the venue. We can even give you an opportunity to liven up your party by decorating the interior with colorful floral arrangements, decorations and balloons. With our state of the art sound and video system you can have fun with your friends and take memorable pictures to celebrate your Quinceanera with style and flair. All you have to do is to inform us about the style and color you prefer for your limo or party bus together with the number of guests you would like to join you on your way to the venue and we can give you the best Quinceanera limousine rental service ever! make her day a memorable one - book your limousine or party bus for her quinceanera!